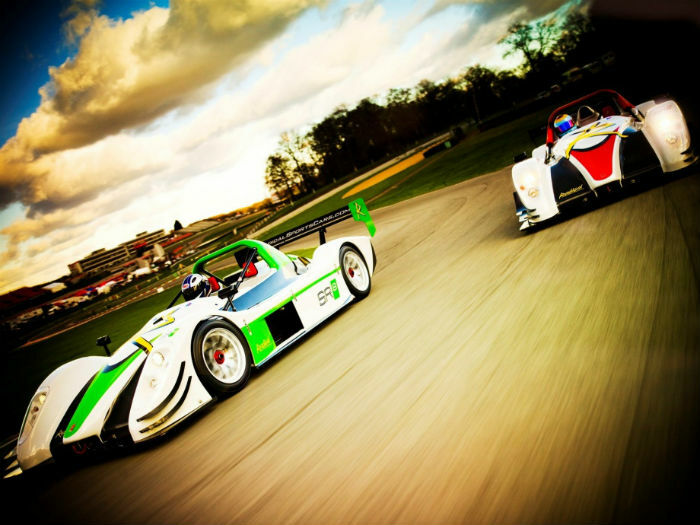 Unique Track Days is home to the UK’s fastest motorsport experience, perfect for corporate team building days. 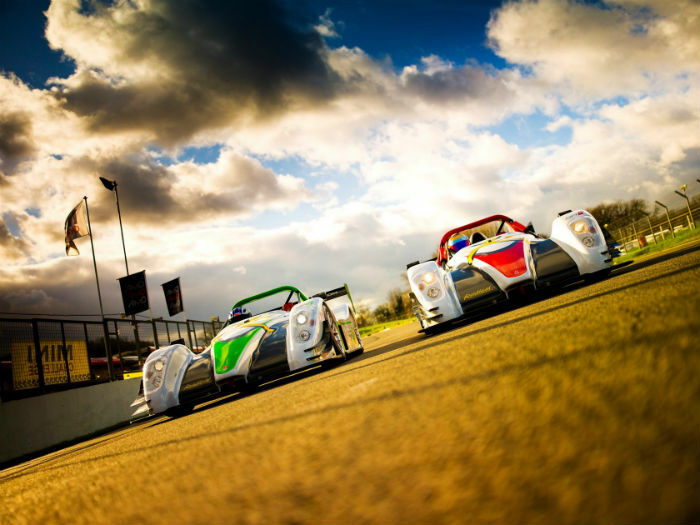 Their flagship cars, the Radical SR3 RS’s are the fastest track cars in the world, and they offer you the chance to experience them as either passenger or driver with expert tuition. 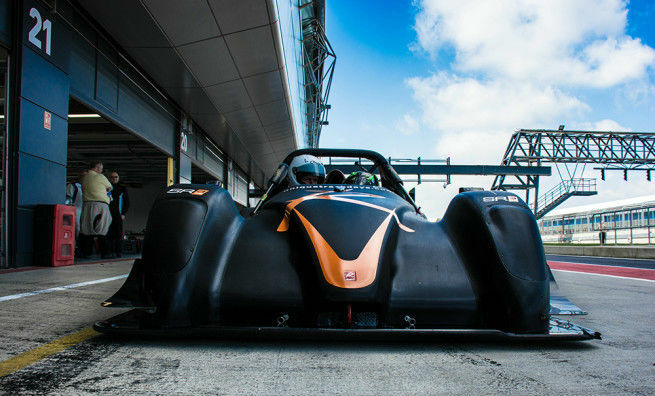 Their events only take place on the best circuits in Europe (Silverstone, Spa, Nurburgring and many more or any circuit of your choosing). They will work with your organisation to produce a truly stunning event that people will be talking about for a very long time! 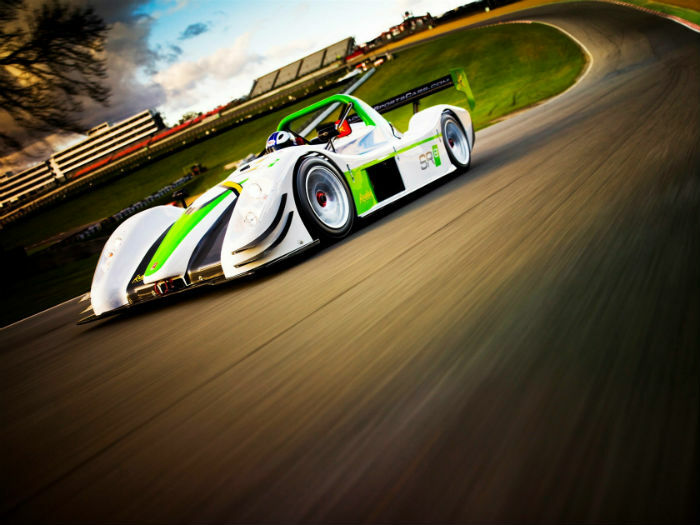 They will look at what the overall objective is for your event then tailor a package that best suits that requirement. Corporate sponsorship, team building and product launches are just a few examples of what people have used them for in the past. The duration of the track racing is usually a full day. The number of participants can range from 1-100+. 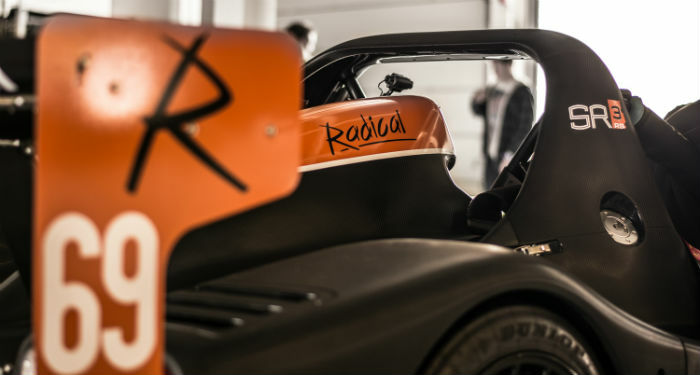 The cars available are Radicals, Caterhams or any other car if required. Video footage will be taken on the day of your drives and passenger rides. 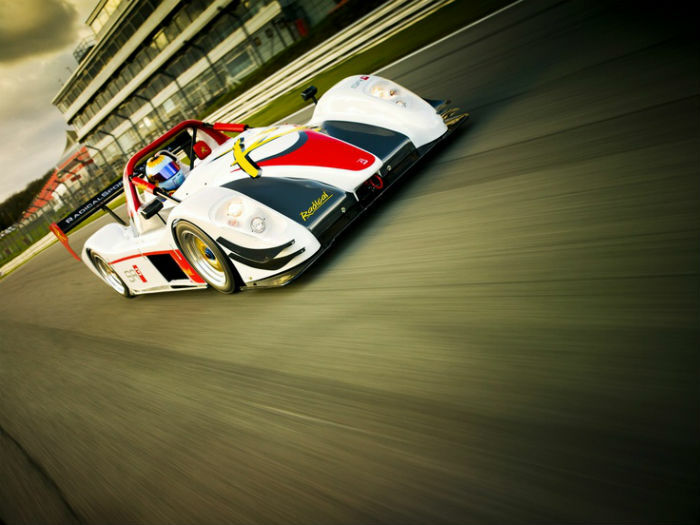 All major race circuits in Europe are available.